We are The North trusted local electricians, qualified in all aspects of electrical work. OUR CUSTOMER PROMISE - We are The North trusted local electricians, qualified in all aspects of electrical work. We look after your home, taking care of any job to get your house back to the way it should be. Peace of mind is at the heart of everything that we do and we aim to deliver the best possible service. 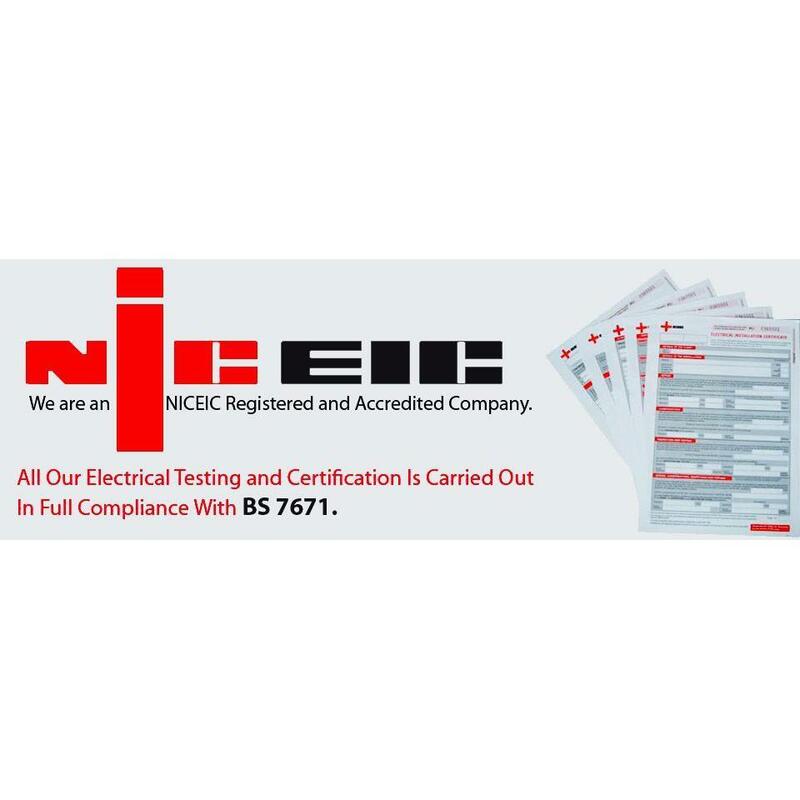 PART OF THE NIC-EIC GROUP - We are part of NIC-EIC, a nationally recognised company committed to doing things right by our customers. In an industry where other tradesmen cut corners, NIC-EIC uses the very best engineers and staff with the right qualifications and attitude that you can always rely on. 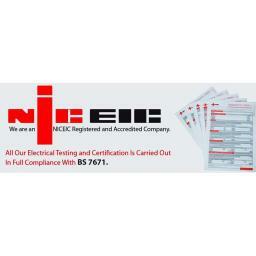 QUALIFIED, REGISTERED and RELIABLE ELECTRICIANS in SOUTH TYNESIDE - We believe in putting safety first, which is why all of our employees are regularly trained in health and safety procedures and are registered with NIC-EIC (the consumer safety organisation for the electrical industry). Every one of our engineers has undertaken extensive training to make them qualified industry professionals. Our team of highly skilled electrical contractors guarantees you a reliable and fast service, which complies with the BS7671 standards.